A Silver Bear winner in 2012, the young actor is back in Berlin as Shooting Star. Daniel Borgman brings his first feature about loss and loneliness to Berlin. 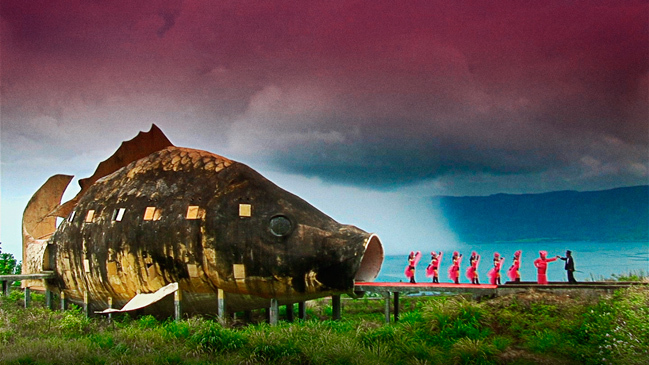 A shattering documentary about the winners of Indonesia’s 1965-66 genocide. 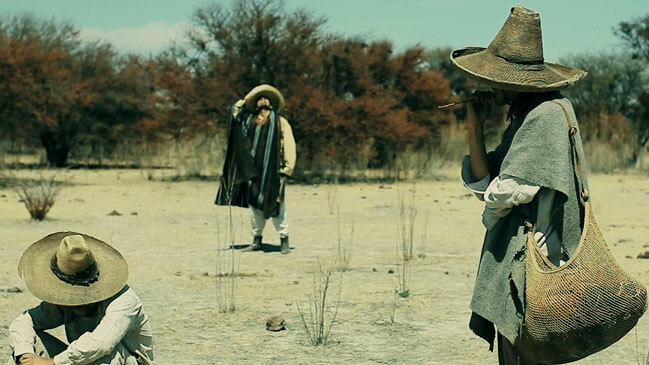 Nicolás Pereda and Jacob Schulsinger made Killing Strangers in Mexico in less than six weeks. The film, which explores concepts of history and filmmaking, is in Berlinale Forum. Michael Noer likes stories about young people who step up and grow up. The director's second feature Northwest, winner of the FIPRESCI award in Göteborg, is "pure film, pure energy," he says. Bille August’s Night Train to Lisbon, a romantic thriller based on the Pascal Mercier bestseller with Jeremy Irons in the lead, is screening in the main programme in Berlin. Nikolaj Arcel is the man behind A Royal Affair, a historical drama with two Silver Bears to its credit and Denmark's Oscar contender 2013. This is the third time in six years, a Danish feature film is Oscar nominated. The Shooter is Annette K. Olesen’s first shot at a political thriller. 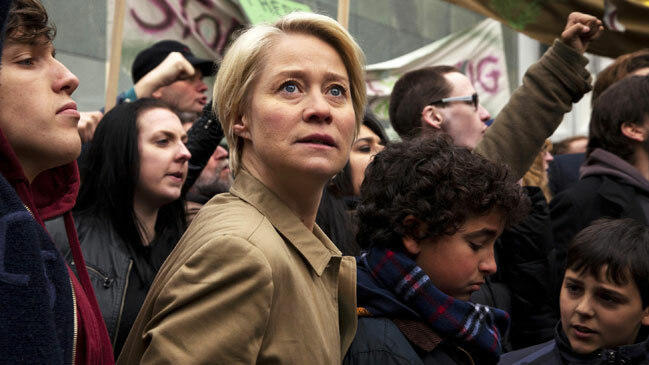 Directing four episodes of the drama series Borgen taught her a lot about working with a political plot. Mads Mikkelsen stars as a gangster boss in Frederik Bond's The Necessary Death of Charlie Countryman in competition at Sundance and Berlin. Hannibal Lecter is next on Mikkelsen's menu. Swedish Simon Klose makes his message clear: his film about the world’s largest file sharing site goes online the moment it opens in Berlin. Danish Final Cut for Real is co-producing. 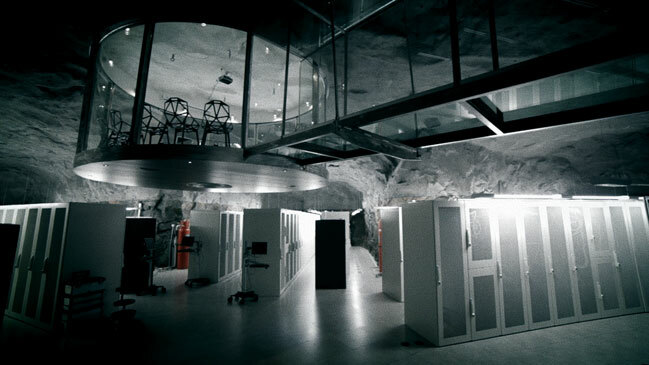 Final Cut for Real, the Danish company behind Joshua Oppenheimer's The Act of Killing in Berlin Panorama, is co-producing Char… The No-Man's Island in Forum. The contrast between life in a refugee camp and life in Denmark was the decisive factor for Mahdi Fleifel to become a director. A World Not Ours is in Berlin Panorama. 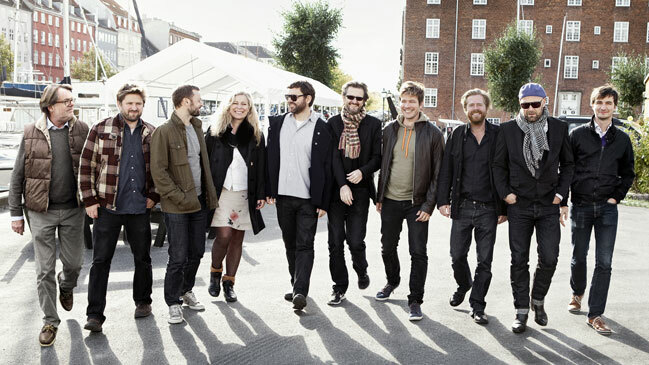 By creating an innovative business model, six Nordic directors, including Thomas Vinterberg, Lone Scherfig and Janus Metz, hope to (re)gain creative freedom. 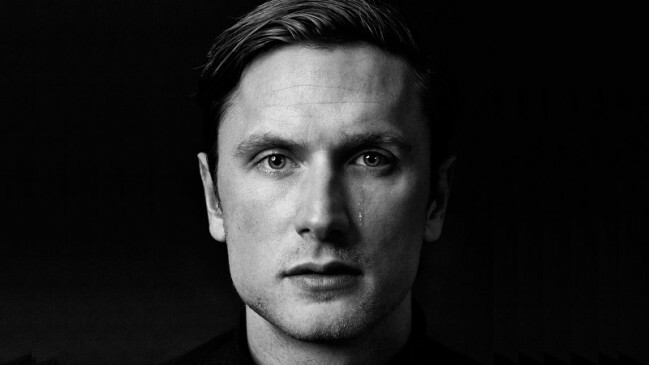 Andreas Johnsen tracked the Danish rap phenomenon Kidd for a year. 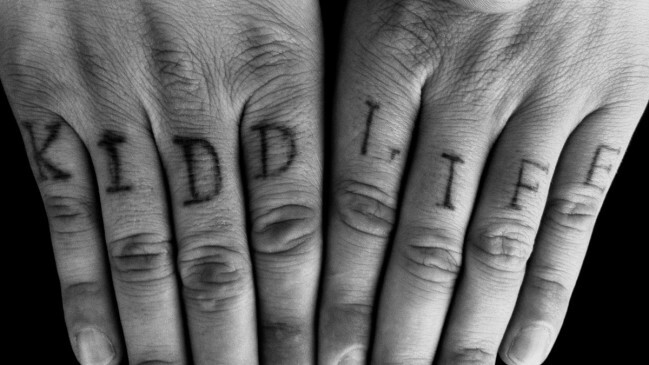 The result is Kidd Life, a chronicle of a young man’s meltdown in a hyped-up media reality. 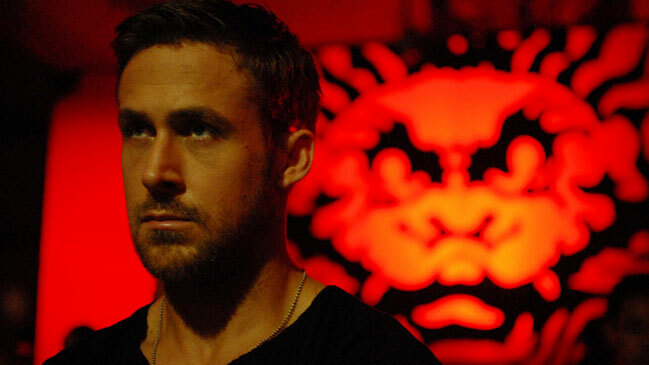 Nicolas Winding Refn and Ryan Gosling are continuing their collaboration from Drive, this time with Danish producer Lene Børglum from Refn's Valhalla Rising. 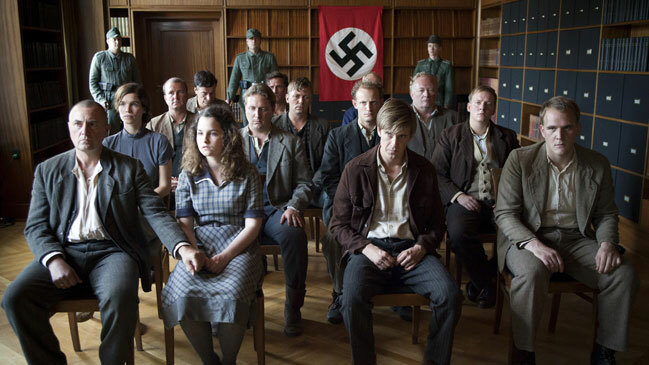 A story about a WWII resistance group gives James Bond a run for his money, if you ask Danish moviegoers. 2012 boasts the highest number of tickets sold in 30 years. Screenwriter Nikolaj Arcel (A Royal Affair) and director Mikkel Nørgaard (Klown) are bringing the first adaptation of Jussi Adler-Olsen’s novels to the big screen. Cover star of our new – and newly redesigned – FILM is Mikkel Boe Følsgaard, Danish Shooting Star and mad king in Oscar contender A Royal Affair. Pick up your copy at the Scandinavian stand.